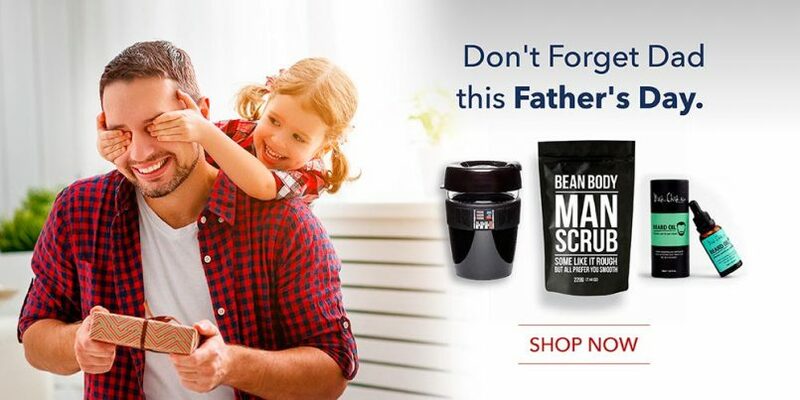 Father’s Day in Australia is the 2nd of September this year. 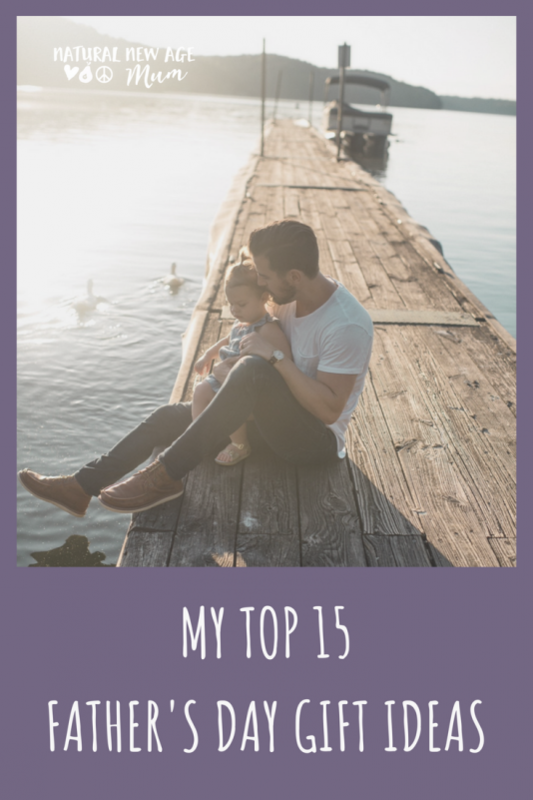 I have got 15 gift ideas for your Dad that are eco-friendly, ethical, organic, healthy, natural and well… pretty much just awesome! 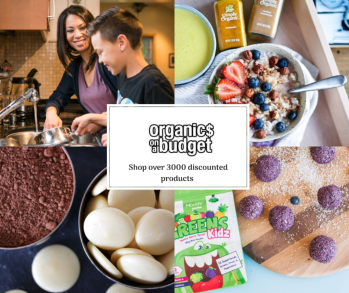 With thanks to my amazing sponsors and affiliate partners, there are also some brilliant discount codes and shipping offers exclusively to you! 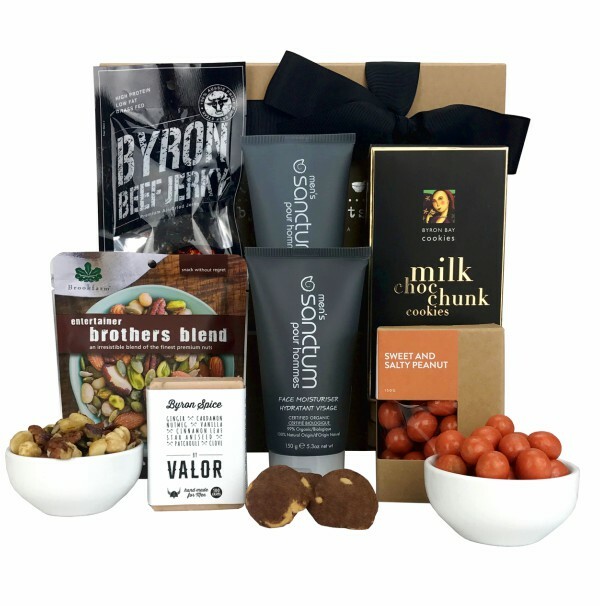 Byron Bay Gifts is an online store that has a gorgeous range of gifts and boxed hampers, including this one for Dads. Zoe is passionate about showcasing ethical, organic, natural or hand-made products produced by amazing people in the Byron Bay region. Everything is of the highest quality and beautifully packaged and you can add a personalised message to the gift card. This hamper is a combination of local treats and organic body products – sweet & salty peanuts, beef jerky, handmade soap and biccies. Zoe has made it easy to add in extra gifts like socks or goodies like wine, chocolate and olives to each box too. Get the Gift Ideas For Men hamper here. Check out Zoe’s FREE shipping offers. We love our Shakti Mat here! I got one for my Dad at Christmas and he also loves it. So what is a Shakti Mat? It’s a hand-made acupressure mat with an organic cotton cover and 6000 spikes or points, that you lie on, sit on or stand on. It’s a bit like having a personal masseuse on hand, anytime you need it. The idea is that it works on your acupressure points to not only relax you, but also boost circulation, calm down the nervous system and release endorphins. Benefits can include pain relief, better sleep, more energy and less stress. Bliss! Get the Shakti Mat here. 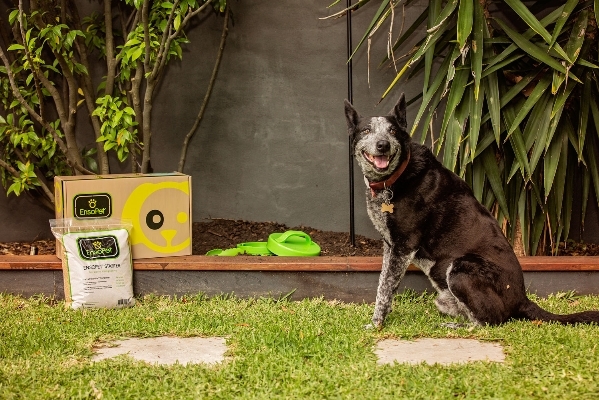 The males in our house rate Gaia as one of their favourite skincare ranges! It often makes an appearance around here for gift giving because it’s such great quality while still being very affordable. Gaia is made from natural and organic ingredients with plant extracts and it’s very gentle on sensitive skin. The range is free from soap and sulphates, petrochemicals, artificial fragrance, propylene glycol and paraben preservatives. 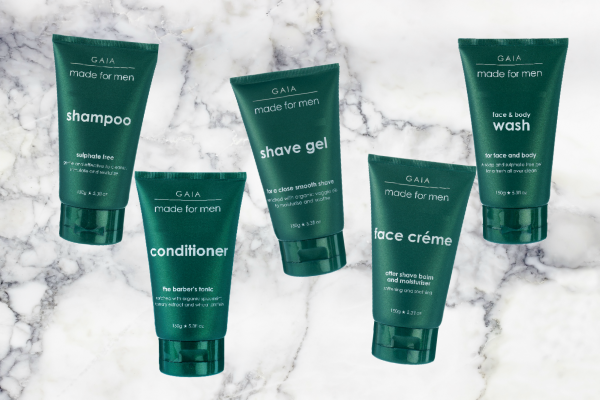 Gaia uses lush essential oils of patchouli, spearmint and lime for a fresh manly scent that is all natural. Get Gaia Men’s Range here. 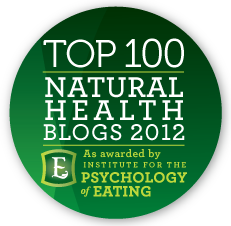 Use the exclusive code NNAM18 to receive 20% off your order until Dec 31, 2018. 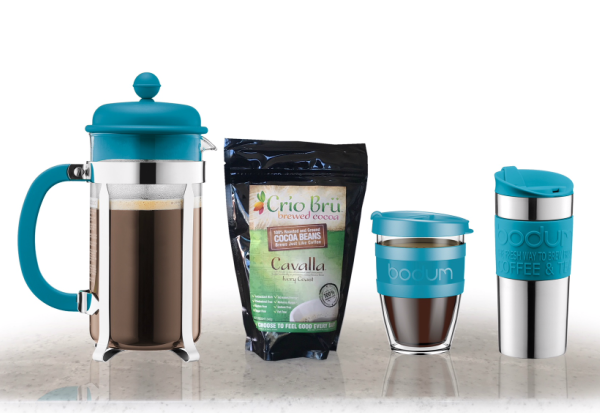 Crio Bru is one of the gifts we give that is always well received! Crio Bru is like ground coffee but it’s ground cocoa beans. It comes in a variety of different flavours, but all are delicious and complex and it’s the perfect coffee alternative. There are also amazing health benefits of Crio Bru and it will suit most diets because the ingredients are simply just roasted cocoa beans. You can brew it up on the stove, in a plunger or in travel plungers or even in your thermomix. Mandy has all the accessories to make up a gorgeous gift pack up and you can add a personal note too. My top pick is the Bodum travel plunger and a taster set so Dad can try all the varieties out! Shop Crio Bru here. Use the exclusive code: DAD10 to get 10% off everything storewide until the 2nd of September. This really is the gift for the Dad who has everything. I bet your Dad doesn’t have a pet poo composter!! This is quirky gift giving at it’s best! But it really is such an ingenious idea to convert waste into something useful. Get the EnsoPet Poo Composter from Sustainahome here. 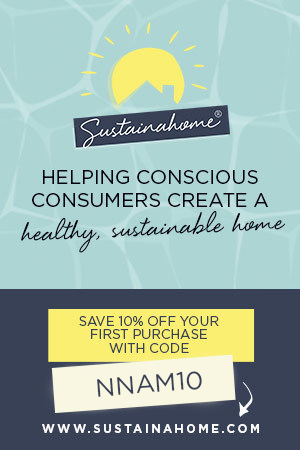 Use the code: NEWBIE to get free shipping with your first order at Sustainahome. Natalie is an Aussie mum who hand-makes luscious natural skincare with beautiful essential oils. Her Men’s Cologne is 100% natural with no nasty toxins or synthetic fragrance. This cologne has fresh citrus top notes and a blend of sandalwood and peppery spice base notes. 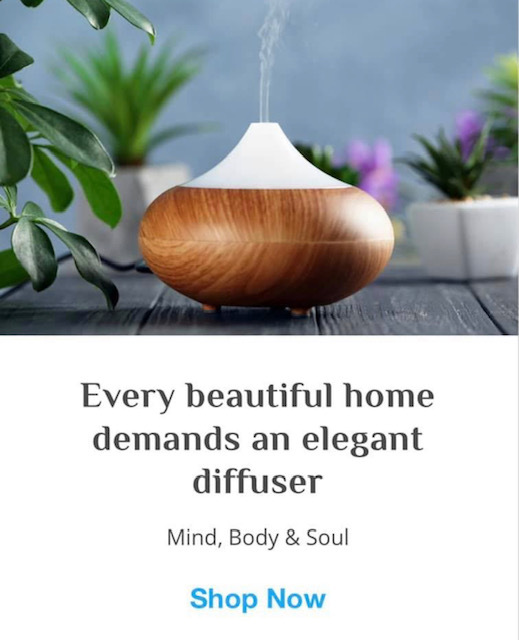 The beautiful Buddahwood adds in a real leather and tobacco note to the fragrance. We swapped over to these zero-waste safety razors at Christmas and haven’t looked back! 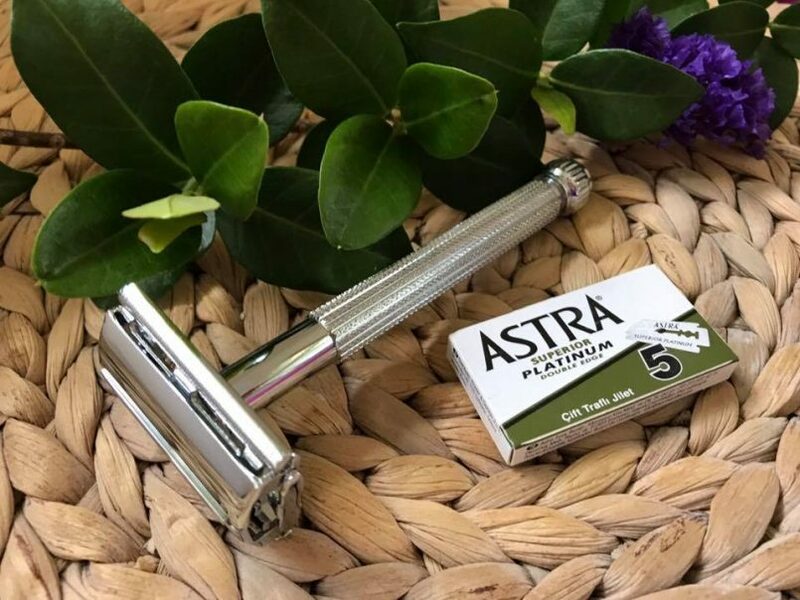 With no plastic parts at all, these stainless steel razors reduce so much single-use waste. I thought they would be tricky to use, but it’s really easy to load the blades and the heavier razor actually gives such a close and precise shave. They will last forever and you can recycle the blades too. 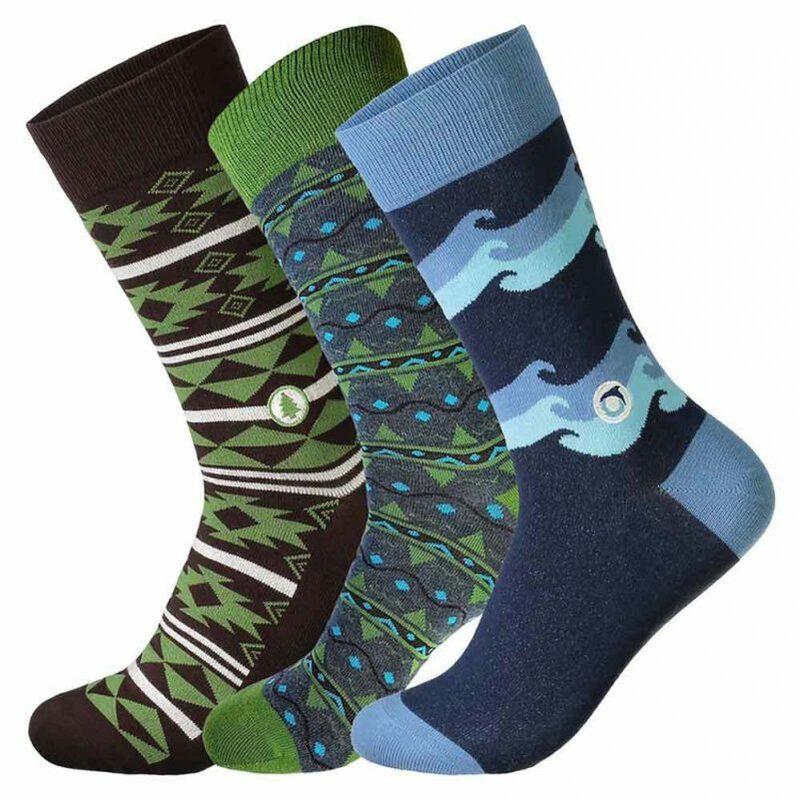 Socks for Father’s Day are not lame when they are eco-friendly, fair trade, social-good socks! Made with high quality organic cotton, these socks do good with every pair you buy. The company partners with organisations that plant trees, feed kids, give water and many other social causes. Beautifully gift-boxed in packs of three or just buy a single pair for the cause you want to support. How cool! 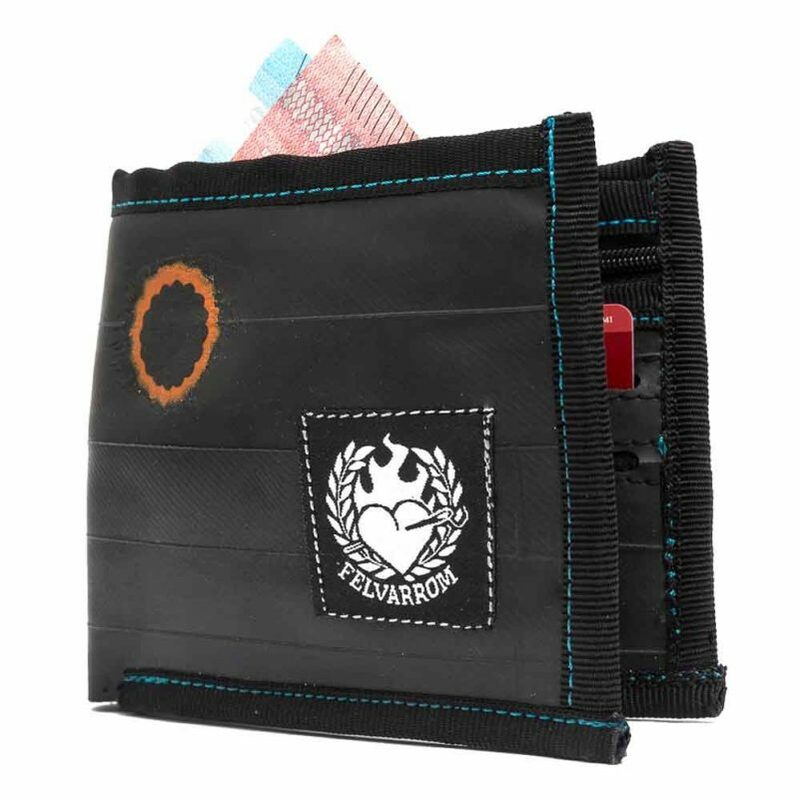 Felvarrom hand-make innovative and functional wallets, wet bags, belts and accessories from old bike inner tubes. An awesome eco-friendly idea that will be an interesting talking point. Get the recycled tyre wallet here. 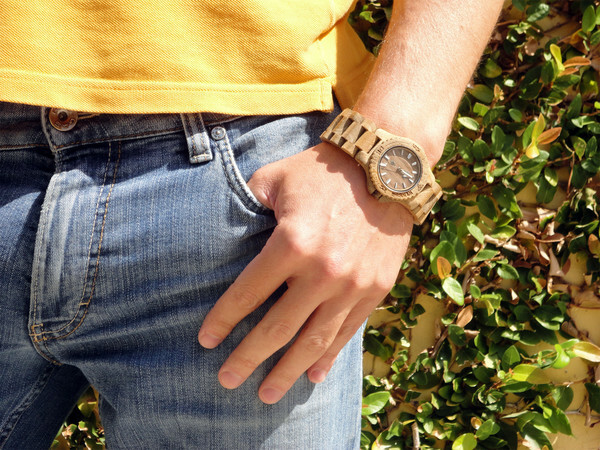 Made from 100% recycled and reclaimed wood, all WeWood Watches are free from artificial and toxic materials and are splash-proof too. A tree is planted for every watch sold! 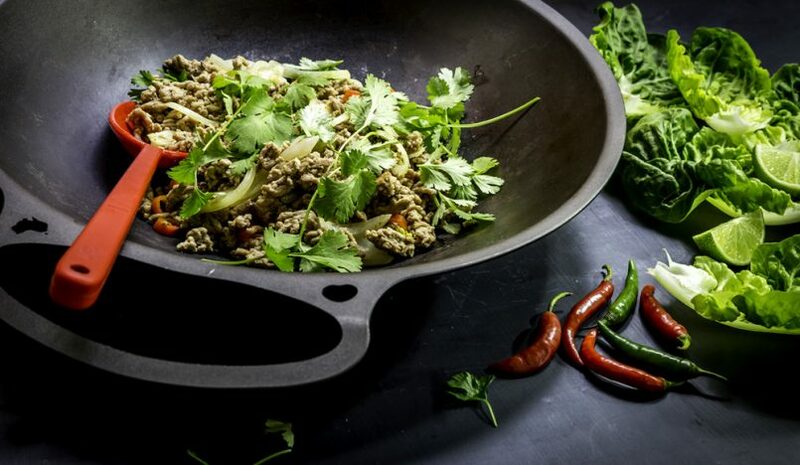 Dads that loves cooking will be stoked with anything from the amazing Solidteknics range, including this big 30cm wok. Made from wrought iron, the pans are non-stick, Aussie engineered and made and will last many generations. Get the Solidteknics Wok and Pans here with free shipping. 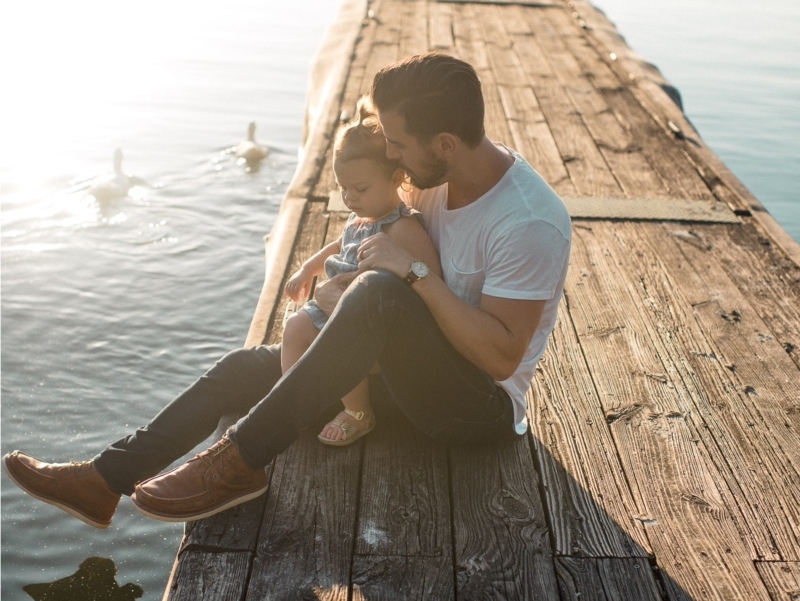 The beard trend is not going anywhere soon, so make sure Dad is taking good care of his facial hair! This beard oil from Cedar and Stone will condition and soften without leaving a weird greasy feel. Cedar and Stone are a gorgeous skincare range that is 100% plant-based and hand-made at the Gold Coast. 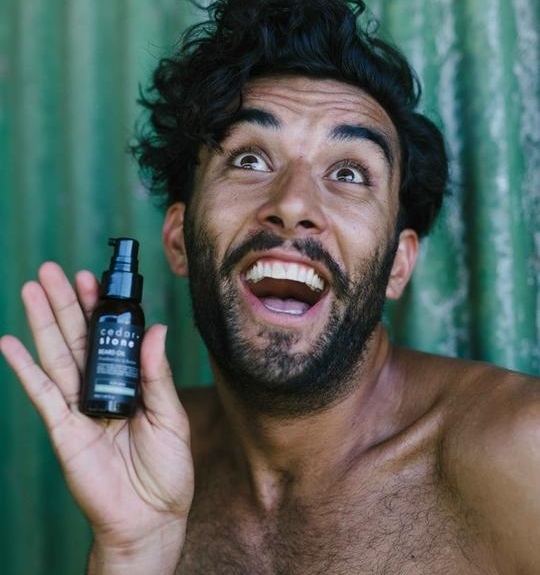 Get the Cedar and Stone natural beard oil here. This is a fun project to do with the family! These Mad Millie ginger beer kits have everything you need to make fresh, additive-free, waste-free ginger beer at home. It makes 6 large bottles of both alcoholic and non alcoholic ginger beer. 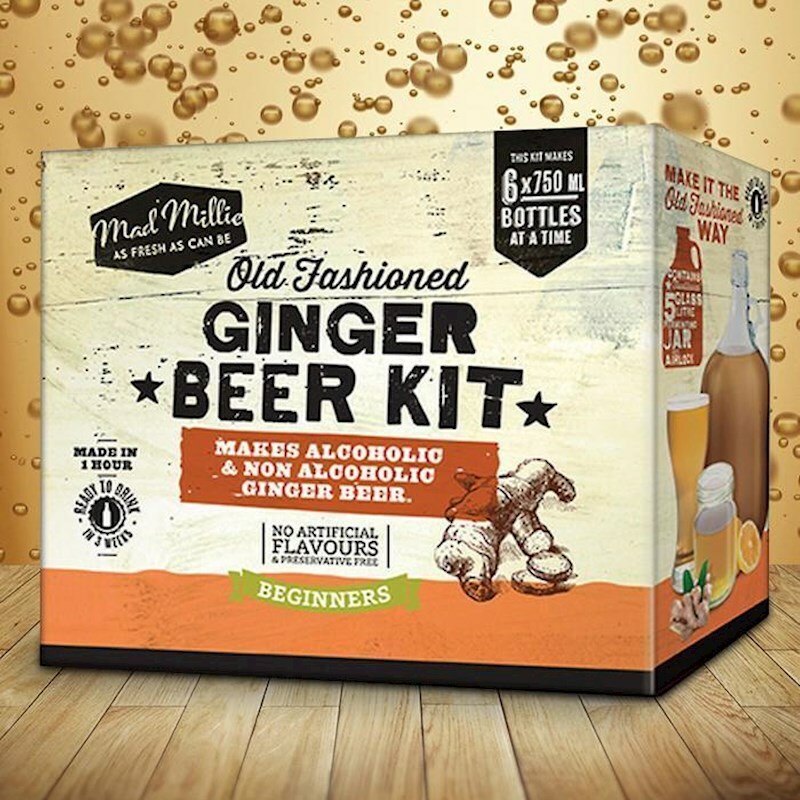 Get the Mad Millie Ginger Beer Kit here. I am such a huge fan of William McInnes and his work – he’s the quintessential Aussie bloke! His new book, Fatherhood is full of stories, laughs, tales and memories about being a Dad. 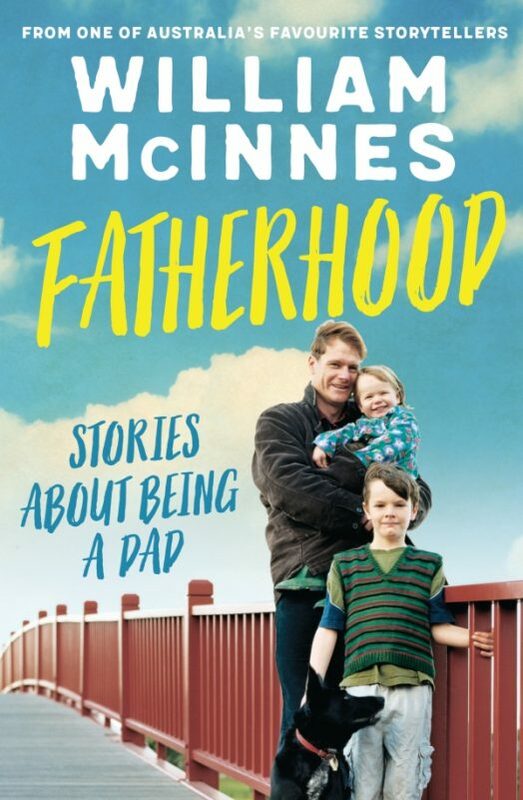 Get Fatherhood by William McInnes here. Under $10, these double-coated chocolate almonds are amazingly good. I highly advise getting a sneaky box for yourself as well. These activated almonds have a double layer coating of salted caramel and coconut mylk chocolate. It’s the perfect combination of salty, sweet & crunchy and they are also gluten-free, dairy- free, organic, vegan and fair trade. 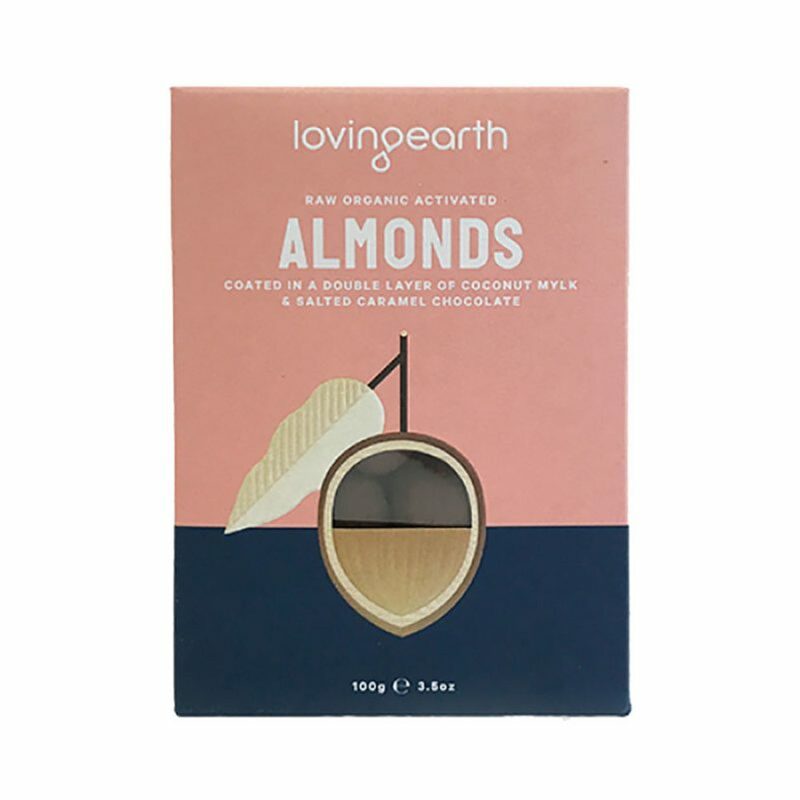 Get Loving Earth Chocolate Almonds here.